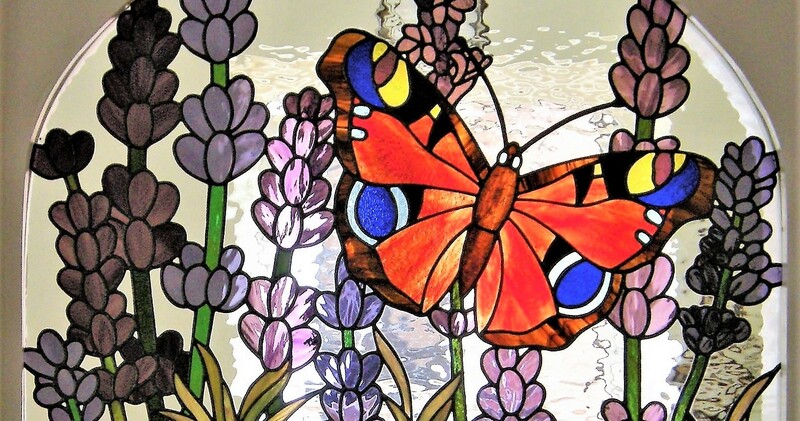 This latest stunning stained glass piece was created and named "Lifes Lights" something for everyone and part of a larger project to follow in the future. 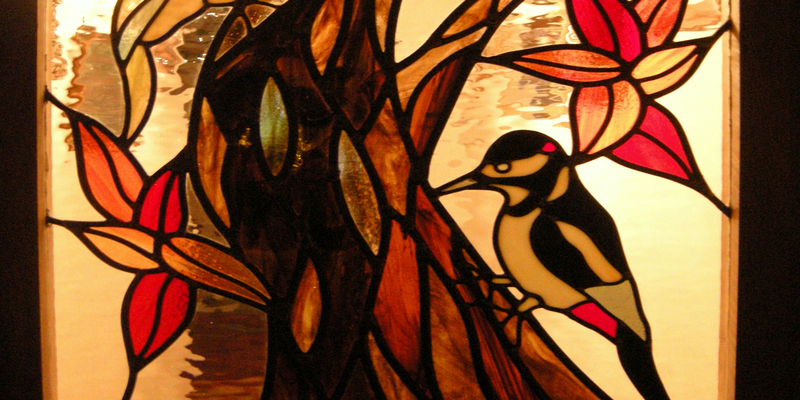 Using 2 types of iridescent glass, both types of glass work completely different from each other in different light sources throughout the day and night constantly changing which brings the panel to life along with the 2 types of glass working in harmony with each other too. Iridescent glass displays a spectrum of colours that shimmer and change due to interference and scattering as the observer(s) position changes (hence all the different pictures taken using artificial lighting and natural light against different backgrounds and positioning). 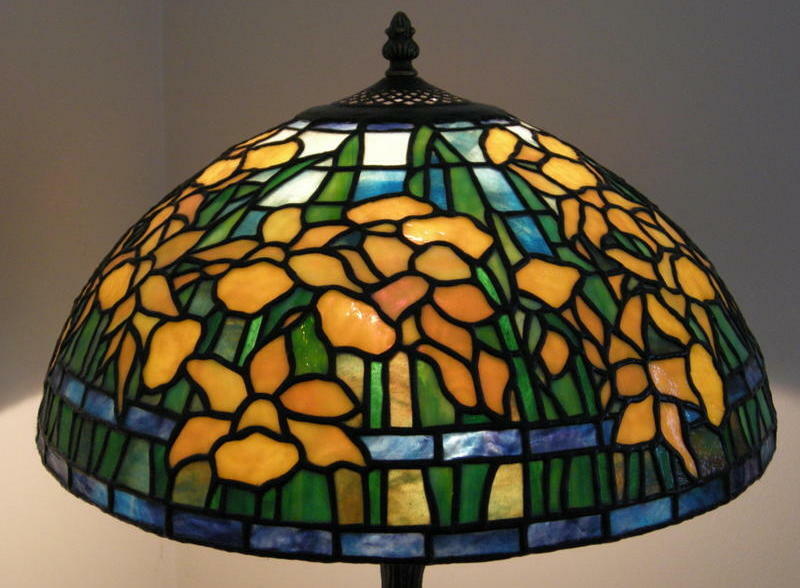 The method of construction was using the traditional copper foiling method (as in Tiffany style) where the glass was all hand cut to my design then followed by individually wrapping each piece of glass in copper foil and then soldered. The soldering was then cleaned and polished to give a silvery finishing look. The design is free flowing with all the twists and turns capturing the beautiful reflection along with movement and energy using both types of iridescent glass. As for the meaning of the design, well Iam not going to say anything purely to allow the viewer(s) to make their own decisions in what they see and want to see. "Lifes Lights" is a piece created not only just for the beauty to be looked at on the surface but also for the beauty from within......this piece has come alive within the perspective of changing light, colours, reflection, movement and energy also depth along with thought thinking, this piece is alive and living...a journey for all to enjoy and embrace in mind, spirit and soul. Please feel free to make any comments on my e-mail and I will endeavour to reply.